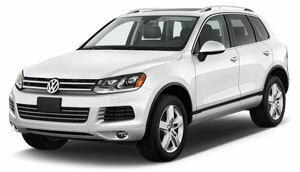 Volkswagens are great vehicles and have been known for the safety that they provide for their drivers. The mechanics at My Mechanic know that drivers love the safety and reliability that their Volkswagen provides for them. We try to do our best for our customers by providing both preventative maintenance service and repair work. This helps save our customers time and money. Our convenient location in SoMa San Francisco allows us to serve much of the San Francisco. We are located just north of the 80 freeway and a couple blocks north of the 280. We have been providing San Francisco Volkswagen Repair Services for over sixteen years and are proud to still be providing quality and affordable service.